July 30, 2018 marks the 80th birthday of Gil Brunovich Pontecorvo, Advisor to the Directorate of the Dzhelepov Laboratory of Nuclear Problems. The DLNP Directorate, colleagues, and friends heartily wish Gil Pontecorvo happy birthday, advances in his researches, good health, happiness, and inexhaustible optimism! Gil Pontecorvo has been working at the Laboratory of Nuclear Problems since 1962, and over that time he participated in quite a few scientific and methodological researches that yielded important physical results. He is one of the leading specialists in development and usage of streamer chambers. Since 1963 his efforts have been concentrated on investigation and development of the streamer chamber technique, creation of a helium-filled target streamer chamber, and study of pion scattering by nuclei of helium isotopes using a high-pressure streamer spectrometer. The series of works on the development and experimental application of this unique apparatus was awarded the JINR First Prize in 1972 and the JINR Second Prize in 1978. In 1976, based on these researches, G. Pontecorvo defended the dissertation “Development and usage of helium streamer chambers in physical experiment” and got a degree of the Candidate of Sciences (Physics and Mathematics). Gil Pontecorvo greatly contributed to the development of international cooperation between JINR and the leading European research centres. In 1981 he took an active part in preparation and implementation of the РS-179 experiment at CERN conducted together with Italian physicists from INFN. Important physical data on interactions of antiprotons with helium and deuterium nuclei were gathered in that experiment using the streamer chamber and unique slow antiproton beams from LEAR. The atmosphere of friendliness and partnership that immediately arose in the work under the leadership of Prof. G. Piragino allowed the investigations of antinucleon–nucleon and antinucleon–nucleus interactions to be continued in the later PS-201 experiment started at the OBELIX spectrometer in 1991. At the same time G. Pontecorvo became one of the main participants in another international experiment, DISTO, which was aimed at studying polarization effects in production of strange particles in proton–proton interactions at the SATURNE accelerator in France. 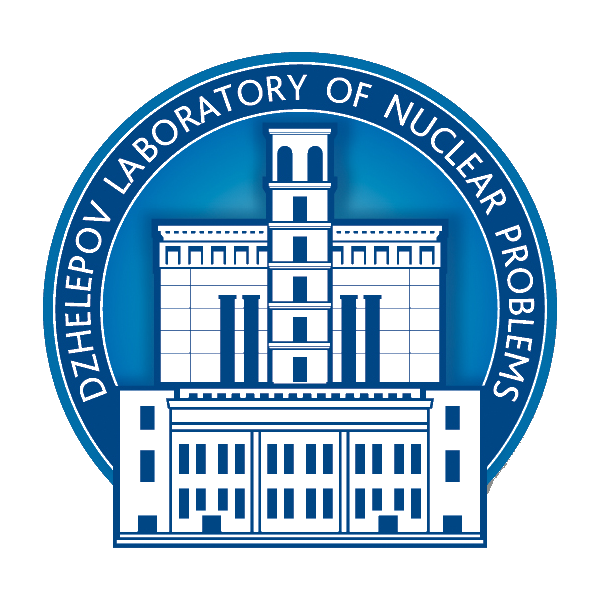 In 1997 the DUBTO experiment was proposed for studying pion interactions with light nuclei at the LNP accelerator using a setup based on the streamer chamber. Gil Pontecorvo was one of the authors and a prime mover of that project, which later evolved into the PAINUC project. In those investigations a new filmless detection system was used, data processing software was developed, and about 30000 stereo images of pion interactions with helium nuclei were obtained. New scientific results were obtained and published. The outcome of his many years’ scientific and methodological researches has become a successfully defended doctoral dissertation in physics and mathematics. G. Pontecorvo published over 140 works and reported the results obtained with his participation at various international scientific conferences.